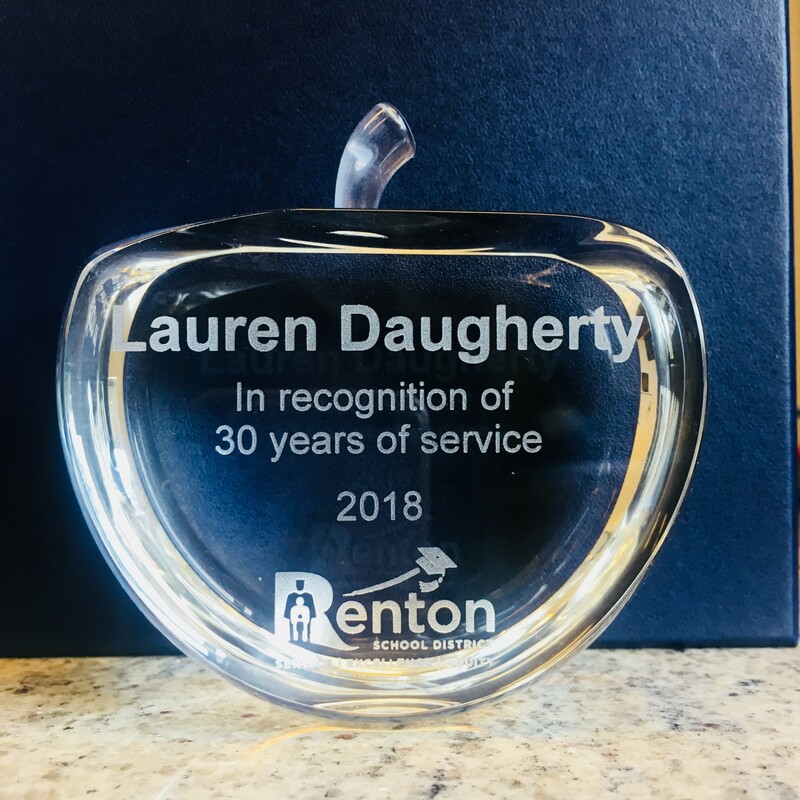 Want to acknowledge an outstanding teacher or educator? Consider giving them an Engraved Crystal Apple! 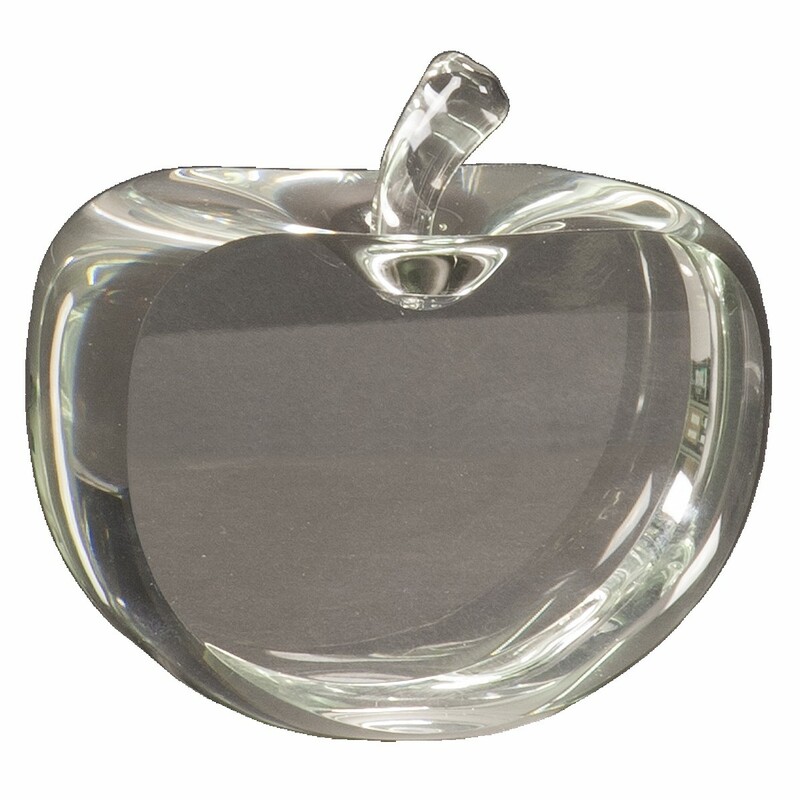 This beautiful apple is made of clear crystal and measures and impressive 3 3/4" wide. The front and back of the apple are flattened to enhance the engraved image. Three lines of frosted engraving are included in the price.